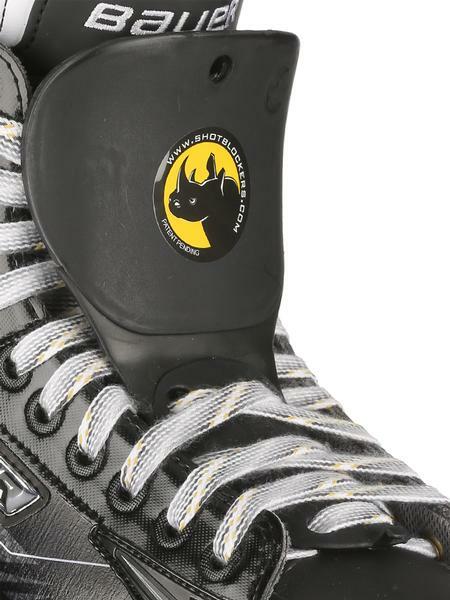 The patent pending Shot Blocker XT offers what all other products on the market are missing: The ability to skate as though nothing additional has been added to the skate. Weighing only 70 grams per skate, players can play to their full potential and not worry about noticing anything different about their skates. 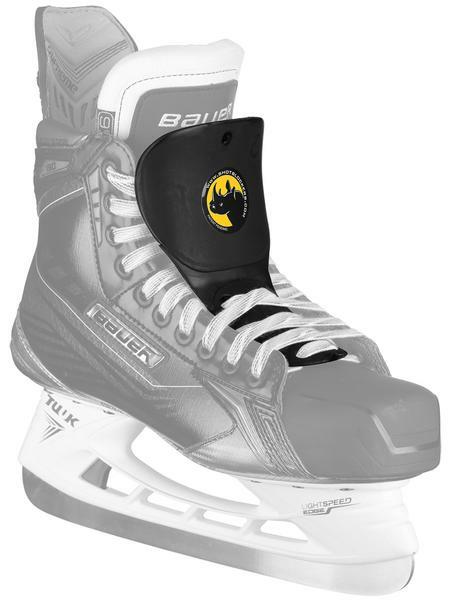 The middle hinge allows for full movement when skating and the material, a high impact modified engineered resin which is overmolded with an energy absorbing thermal polymer means the Shot Blocker XT can even outlast the skates themselves. 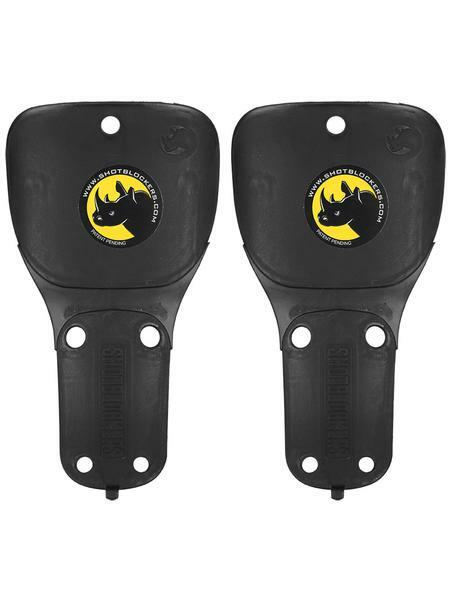 High impact modified engineered resin which is overmolded with an energy absorbing thermal polymer material.